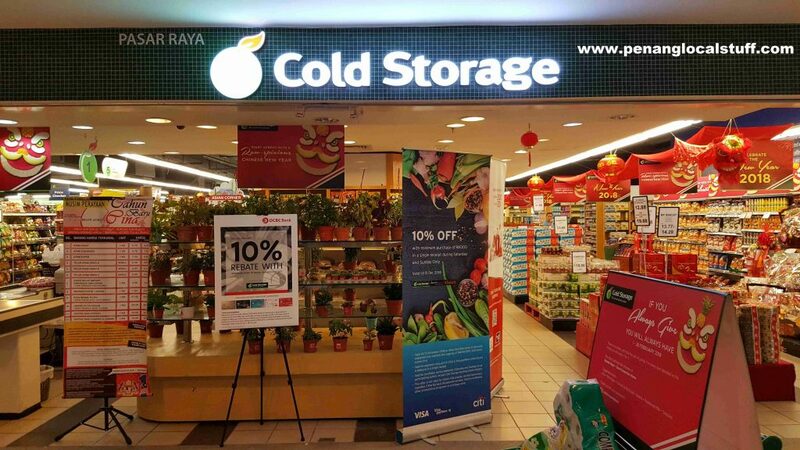 Cold Storage is a supermarket chain that specializes in fresh produce (fruits, vegetables, salmon, poultry, beef, lamb, etc.) and other quality products. Most of our daily needs are available at Cold Storage supermarkets. 170-B1-15, Gurney Plaza, Persiaran Gurney, 10250 Georgetown, Penang. Tel: 04-2290312. Lower Ground Floor, IP Tower Island Plaza, No. 118, Jalan Tanjung Tokong, 10470 Georgetown, Penang. Tel: 04-8996220.